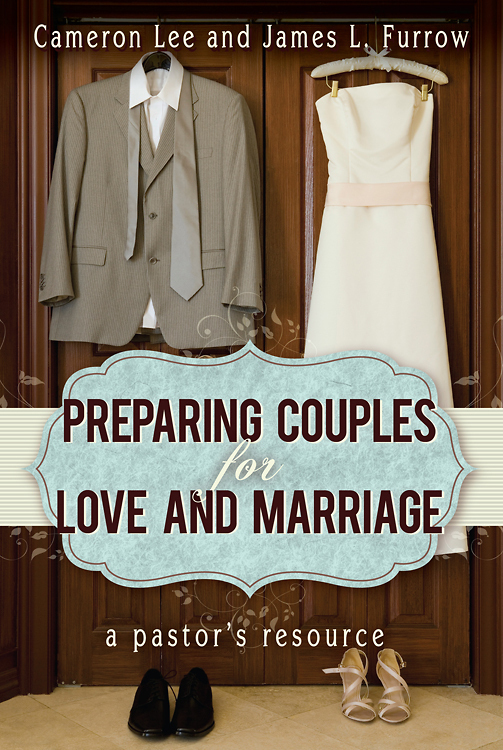 Preparing Couples for Love and Marriage | by Cameron Lee and James L. Furrow. Copyright 2013 by Abingdon Press. This website is designed to accompany the book Preparing Couples for Love and Marriage: A Pastor’s Resource (Nashville, TN: Abingdon Press, 2013), by Cameron Lee and James L. Furrow. The “About the Authors” page profiles Cameron’s and Jim’s work. The “Download the Conversation Jumpstarter” link will take you to where you can download printable copies of the Conversation Jumpstarter and the other marriage preparation tools presented in the book. On the “Read Tips and Ideas” page, you’ll find an ongoing blog where we’ve posted short, practical tips (from us or our readers) to get the most out of your use of the Conversation Jumpstarter. We would love to hear your stories, questions, and tips related to using the tools in the book. Post your responses to specific blog entries, or email comments and suggestions to us directly at cameron@fuller.edu or jfurrow@fuller.edu. Helpful and original comments may be posted for the benefit of all, but we will ask your permission before we do so. May God bless your work of preparing couples for loving marriages that last a lifetime!